Ahhhh, traveling abroad. You get images of pristine beaches, rich cultures and exotic getaways swirling in your head. But along with the beautiful imagery can come stress, anxiety and even fear. 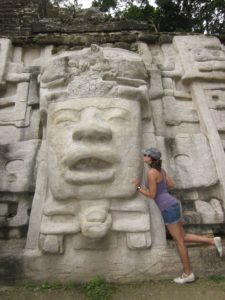 For those of you who haven’t yet been bitten by the wanderlust bug, let me introduce you to Belize, one of the easiest countries to travel to from the United States. 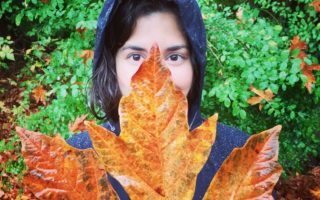 It’s the perfect international destination for those who are fearful of the complications that come with traveling abroad but want to veer away from North America. 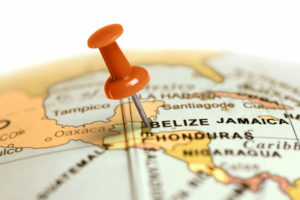 It’s close: Belize is less than a 2.5-hour flight from Houston, Texas. You’ll be basking in the sun in no time. Conversion: trying to figure out how much something costs has never been easier. For the most part, the conversion rate is $.50 to $1 so it’s easy to do the math when shopping. You don’t need a visa: I don’t mean like the credit card. A visa is basically a small document that grants you permission to enter/exit a country. 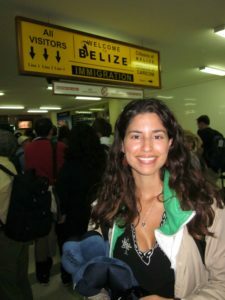 Belize doesn’t require a visa making it even easier to visit. 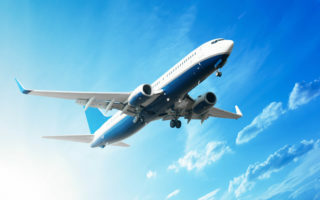 But don’t forget your passport as you will need that! 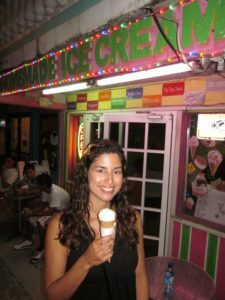 It’s BEAUTIFUL: with so many things to do from visiting ruins to diving/snorkeling to walks on the beach there’s a lot of things to do! And to think that 64% of people in the U.S. don’t have a passport1! 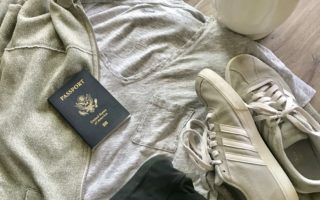 Make sure to get yours, you never know when the travel bug will strike. 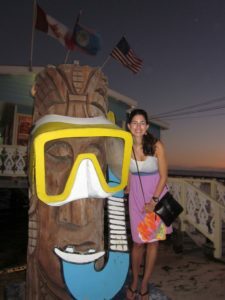 Traveling to Belize is so easy! And for those who don’t enjoy water sports, there are plenty of beautiful ruins in the jungle on the mainland. 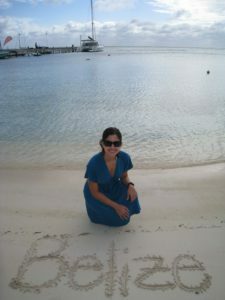 You will very much enjoy Belize! 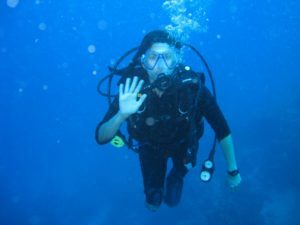 I discovered Belize after getting my scuba diving certification. 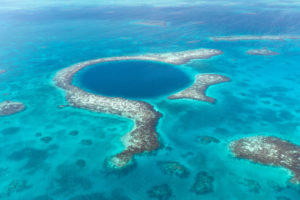 I had my eyes set on diving The Blue Hole! Alas, it’s an all-day trip and charters only go out if they get a minimum number of people to go. We checked every single day but not enough people signed up for the dive. The Blue Hole still eludes me to this day and I can’t wait to go to back to Belize to try again. After all, traveling to Belize has been my easiest trip abroad yet. Mission (not quite) accomplished yet. 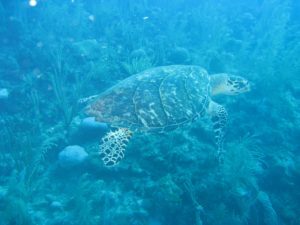 Thankfully there are plenty of spots to dive in Belize even though we didn’t make it to the Blue Hole. I want to go there!! Take me to the blue hole!!!!!! !